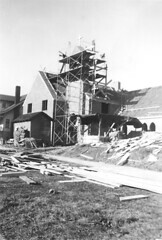 Beacon Lutheran Church under construction in 1947. Photo courtesy of Beacon Lutheran Church archives via John Graham. The 70-year-old Beacon Lutheran Church (1720 S. Forest St.) will close at the end of this month, with a final worship service and farewell dinner planned for Sunday, October 30. Community members are invited to the closing events. The church was founded in 1941 by members of Hope Lutheran Church in West Seattle. For the first few years, the group met at the Garden House on 15th Avenue South, then moved into their current building on South Forest Street in 1948. Membership numbers have been gradually declining since the early 1970s, and so in March of this year, the congregation voted to disband, as the smaller membership could no longer keep the church functioning. Ownership of the building and its contents will be transferred to the Northwest District of the Lutheran Church-Missouri Synod. The Rainier Valley Cooperative Preschool, which currently rents space in the building, will continue to rent there through at least the end of this school year. Long-term plans for the site are unknown. You, our Beacon Hill neighbors, are all invited to the closing service and farewell dinner for Beacon Lutheran Church on Sunday, October 30th, 2011. Worship will begin at 10:00 am for the event. Afterwards, about noon-ish, we’ll gather for a potluck dinner and brief program to celebrate 70 years of God’s blessings to our congregation. There will also be photographs on display and hopefully, we can get a reminiscence or two out of our older members. Please come and share in one or both parts of the event. For more info, you can e-mail me at hamburgerclan@yahoo.com. On behalf of the congregation, I’d like to thank you all for letting us be a part of the community on Beacon Hill. God’s richest blessings to you all in the years to come. Here are some photos from the 70-year history of Beacon Lutheran Church. 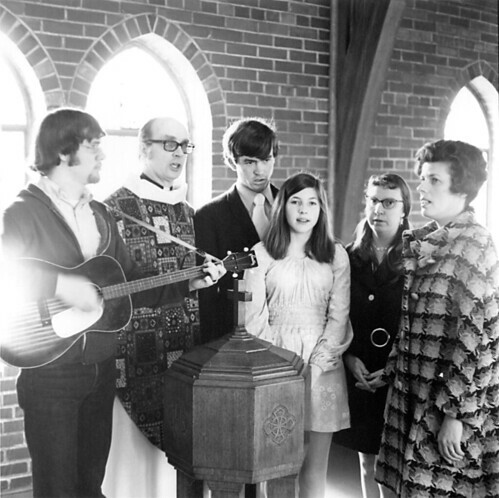 Music during a worship service at Beacon Lutheran in about 1970. Photo courtesy of Beacon Lutheran Church archives via John Graham. 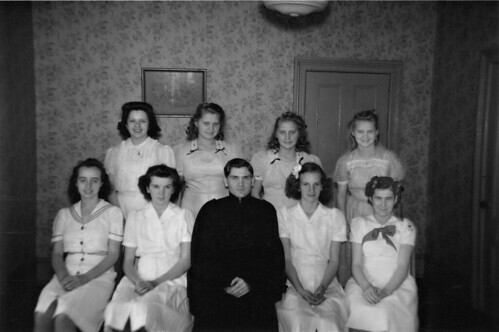 Beacon Lutheran Church's first confirmation class at the Garden Club House, 1942. Photo courtesy of Beacon Lutheran Church archives via John Graham. 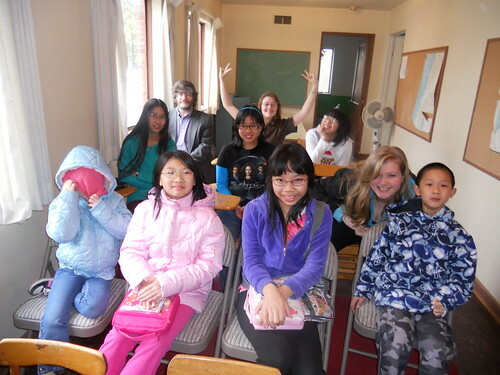 Sunday School, January 2011. Photo courtesy of Beacon Lutheran Church archives via John Graham. Actually, the photos are courtesy of the church archives. I’m just the only member with a Flickr site. Well, I guess they came to us courtesy of you putting them on Flickr and letting me know they are there!